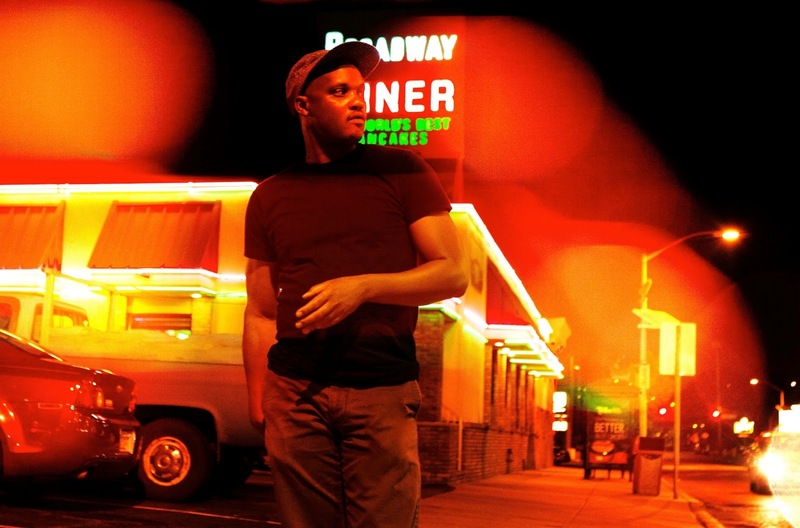 Son Little will be at taking the stage at Bowery Ballroom on June 9. See below for more details. Son Little was released October 2015.